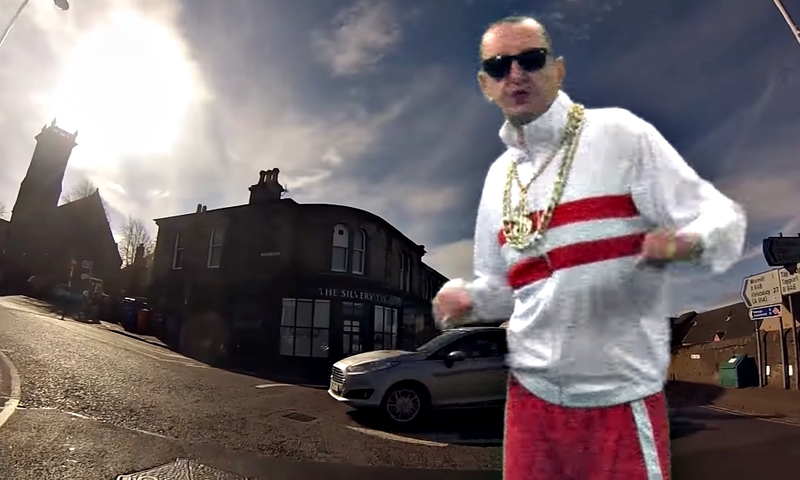 A BT worker from Newport has ended a series of short films about the town by busting a few rhymes. 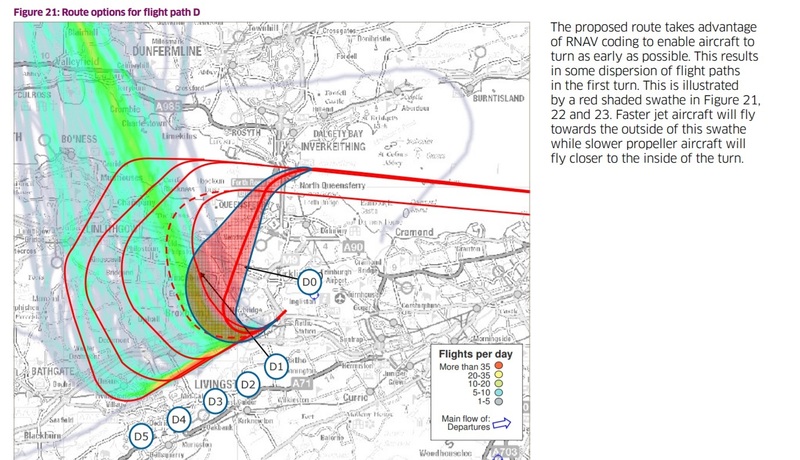 Dalgety Bay residents fear proposed changes to Edinburgh Airport’s flight paths will mean more aircraft flying closer to their homes. 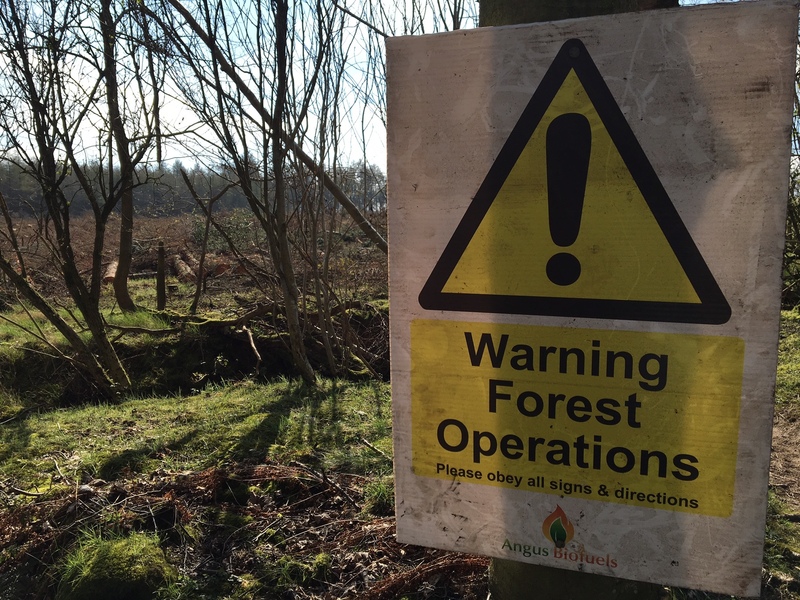 An area of woodland on an ancient path between Cupar and Ceres is being cleared ahead of replanting. 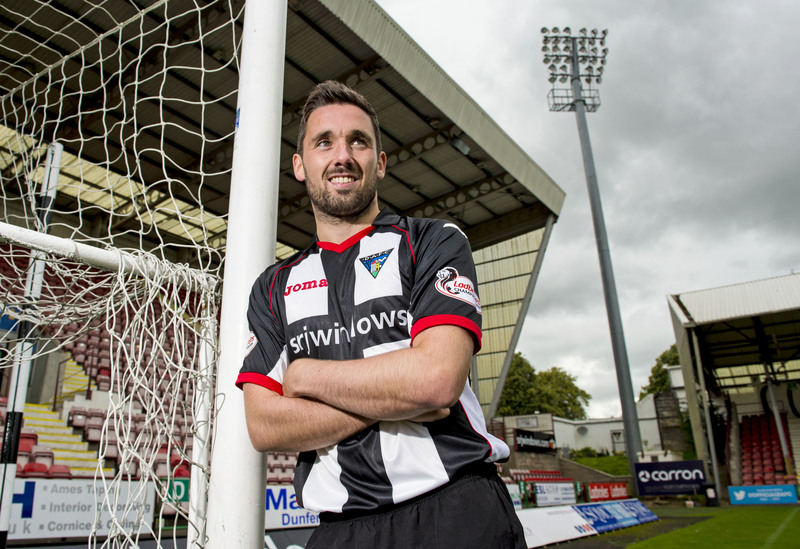 Dunfermline Athletic has said striker Nicky Clark will face no penalties after his booze-fuelled bust up with police. 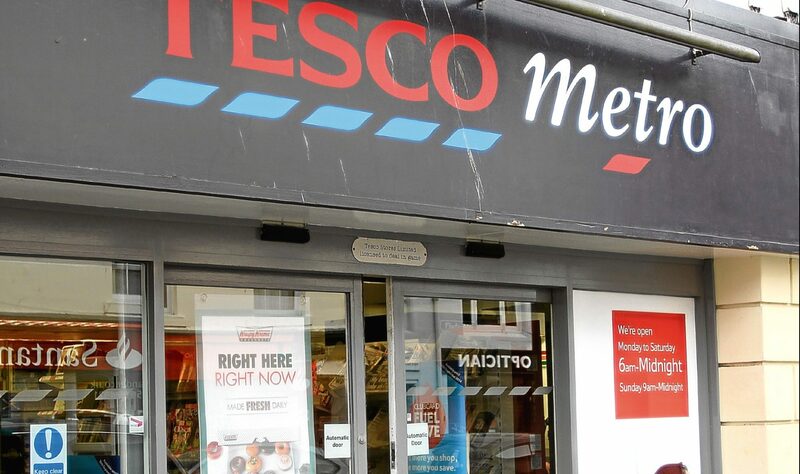 Police are urging businesses to be extra vigilant about bogus Bank of England £50 notes in circulation. 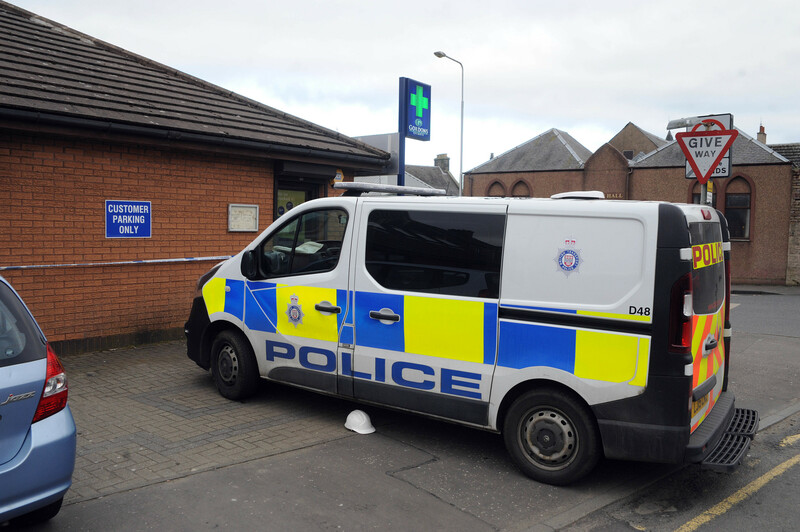 Two men have appeared in court in connection with a robbery at a Cowdenbeath pharmacy. 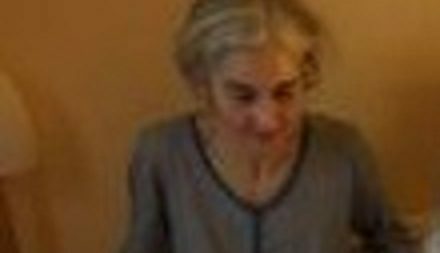 The family of a woman who went missing from Crail has been told a body has been found. 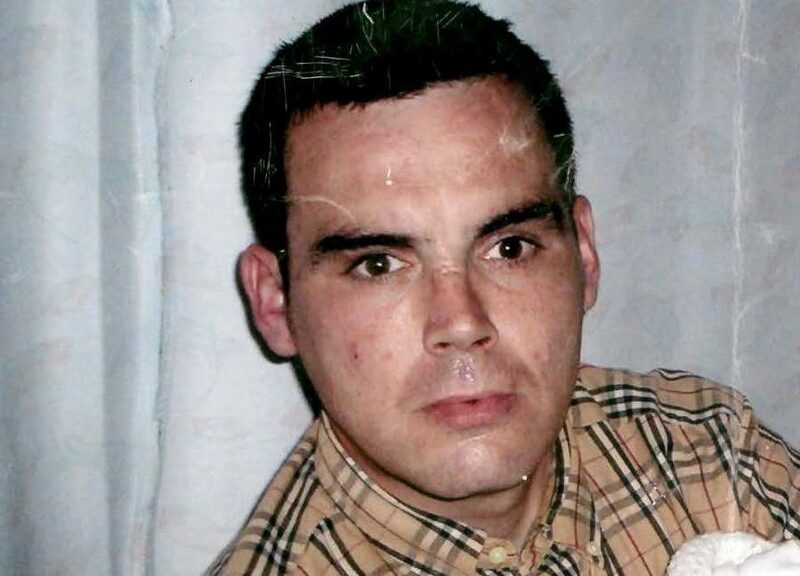 A court was shown pictures of machetes in the home of a man accused of murdering Darren Adie in Kirkcaldy. 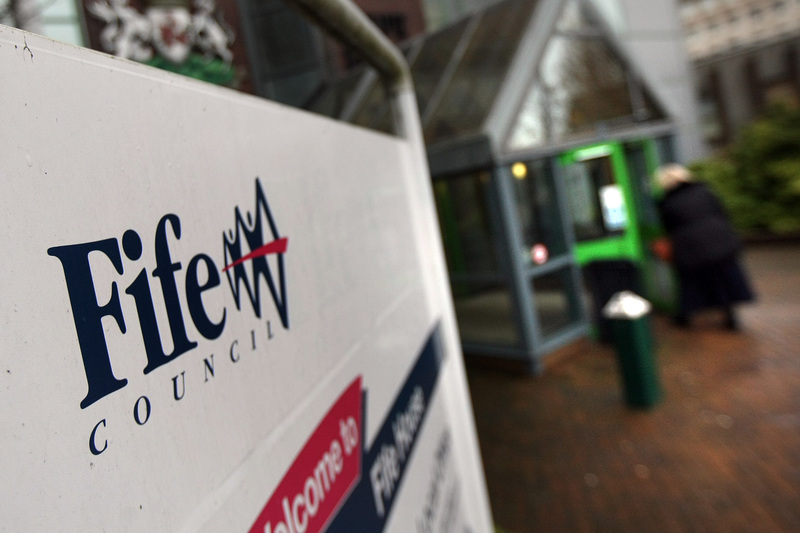 A built-in six week delay before new claimants receive Universal Credit payments is set to send Fife Council’s rent arrears skyrocketing, it has emerged. 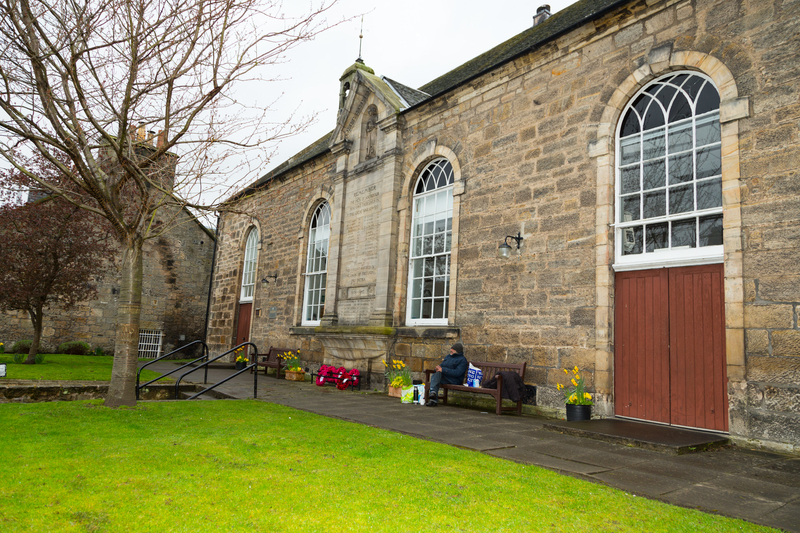 Work to repair a vital community hub in Aberdour will cost an estimated £46,000.